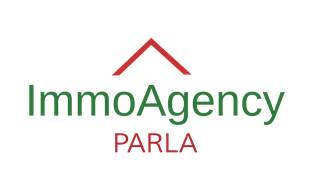 For landlords - immoagency.ch Webseite! Save time, costs and trouble with applicants who don’t even come into question for your property. Free and with little effort by your side we’ll find a suitable and solvent tenant for your object. For apartments, houses, studios, rooms and offices. Just contact us by phone or write us a mail. If available please send us pictures of the object. We’ll contact you immediately. We also like to have a personally look at your object and - if necessary – we take some pictures of it for the advertisement. The costs for the ad are taken by us.